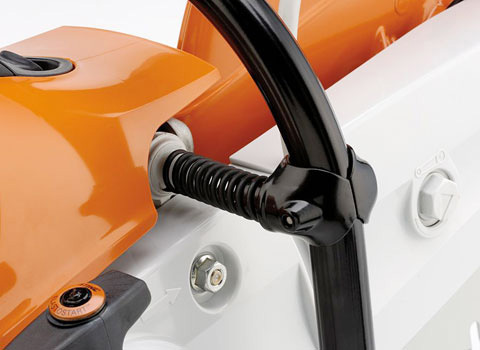 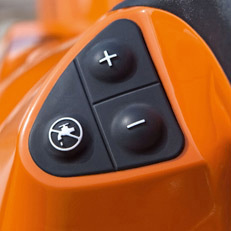 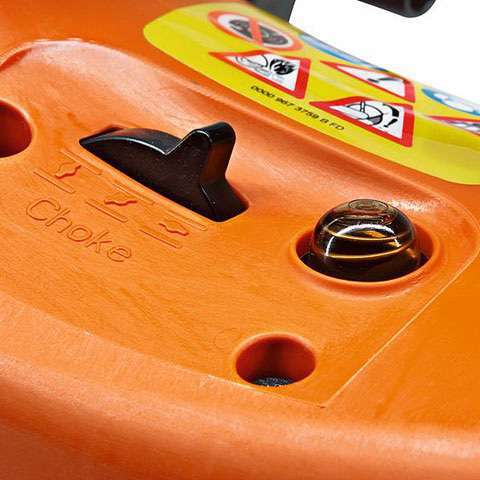 The STIHL TS 500i is designed for superior handling during the toughest jobs. 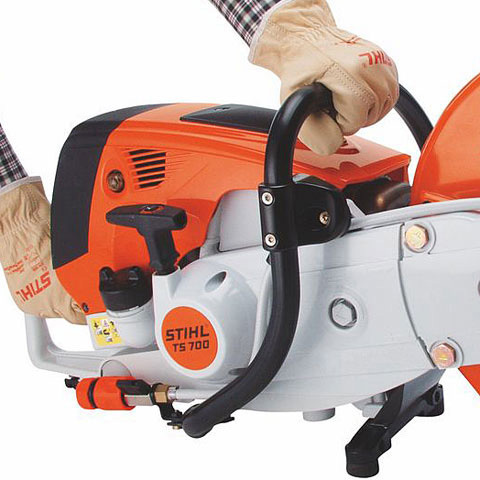 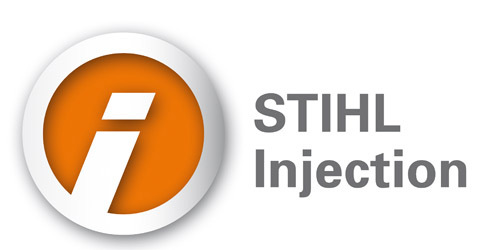 Featuring the outdoor power industry’s first electronically controlled fuel injection system for a hand held Cut-Off Saw, the TS 500i has increased power of 17% and cutting speed 15% higher, compared to the STIHL TS 420. 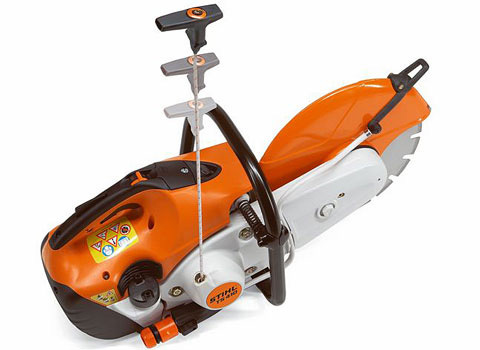 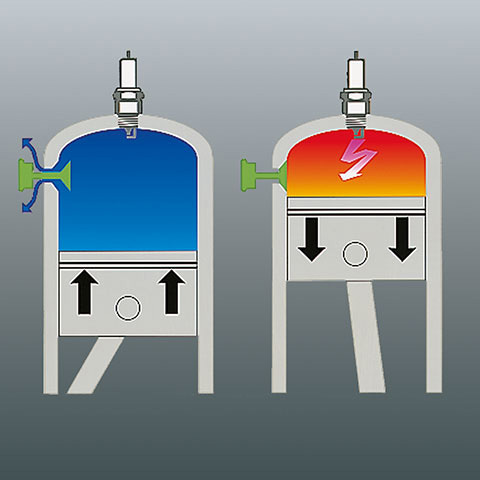 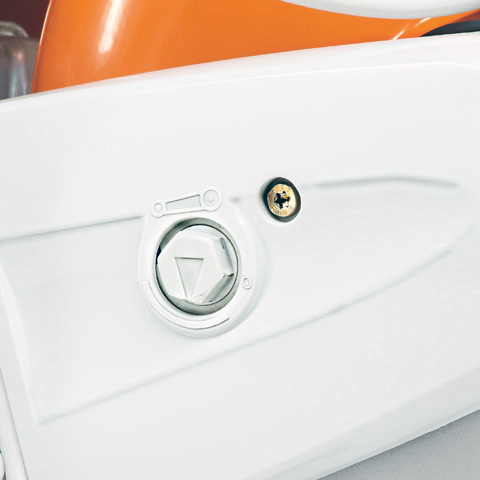 This low-emission fuel injected Cut-Off Saw provides optimal torque throughout the rpm range. 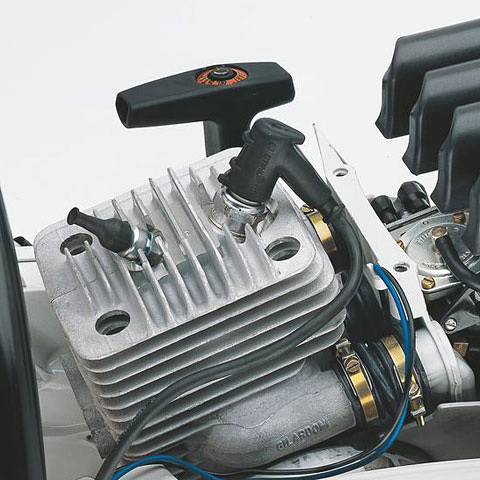 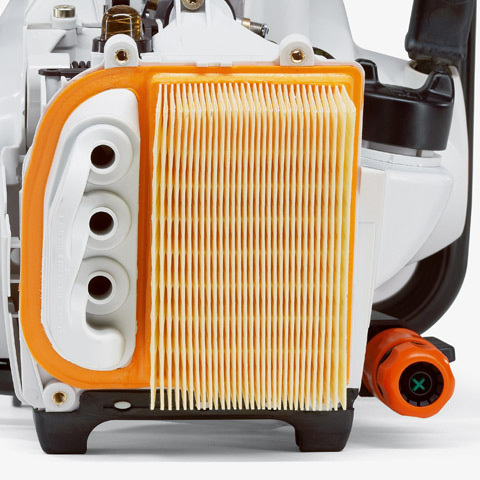 No carburetor means the choke is not needed – just purge and pull the start cord!